Dr. Byron Clayton is the Chief Executive Officer of Advanced Robotics for Manufacturing (ARM). 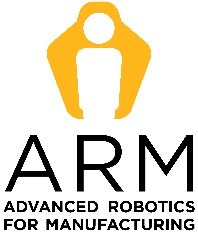 Founded at Carnegie Mellon University in January 2017 and now operating as an independent non-profit, ARM is a national, membership-based consortium dedicated to asserting U.S. leadership in manufacturing by accelerating the commercialization of innovative robotic technologies and empowering American workers to obtain advanced manufacturing jobs. By lowering economic, technical, and operational barriers, ARM and its members help manufacturing enterprises of all sizes adopt robotic solutions and hire a labor force prepared to work collaboratively with robots. Prior to his appointment as ARM CEO in January 2018, Dr. Clayton served as the President and CEO of Research Park Corporation (RPC), an economic development organization serving Baton Rouge, Louisiana. 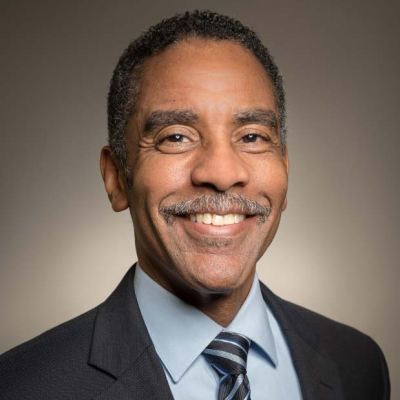 Dr. Clayton also previously led regional innovation clusters in printed electronics, advanced energy, and water technologies while based in Northeast Ohio, and has more than 25 years of experience developing, commercializing, and implementing advanced manufacturing systems and software. Check out the incredible speaker line-up to see who will be joining Byron.